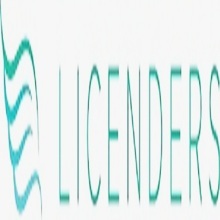 Licenders takes care of head lice removal with 100% all natural products and professional safe free screenings in four convenient Tri-State area locations. We provide kid friendly salons with fully credentialed lice clinicians who have kids too! 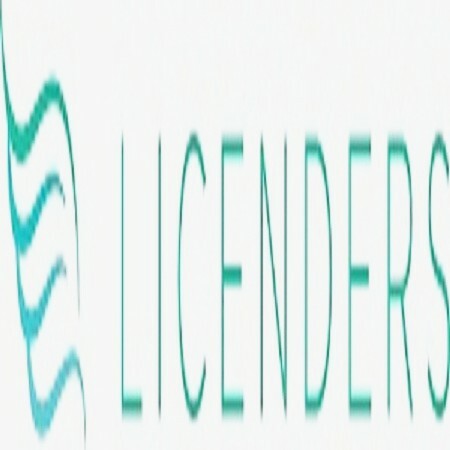 We provide lice treatment and removal products used by our clinicians in the Licenders Store to make home treatment even easier.